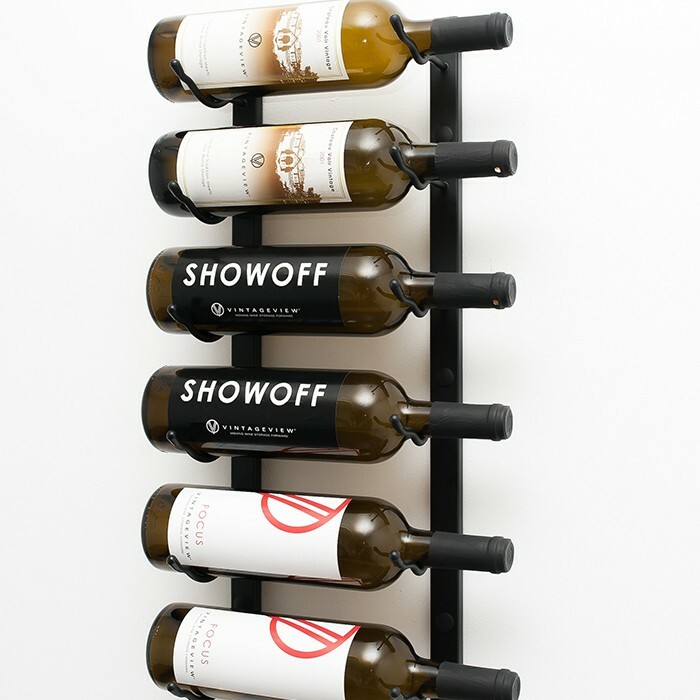 Let your wine bottles float on any drywall surface affixed to these minimalist pegs that put the cork forward. 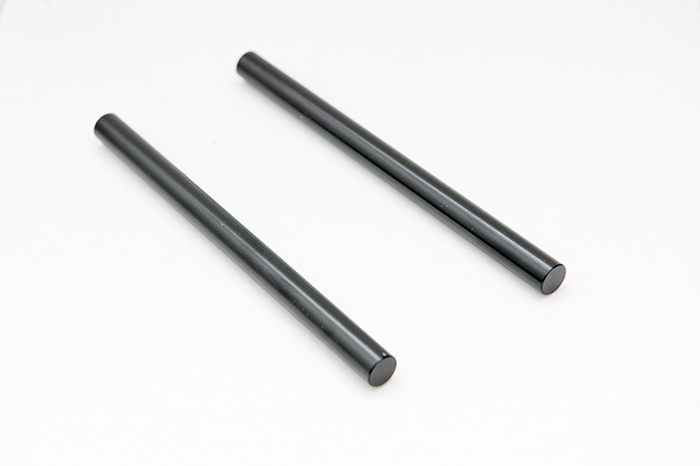 Attaches direct to drywall or wood surfaces with no backer board needed. 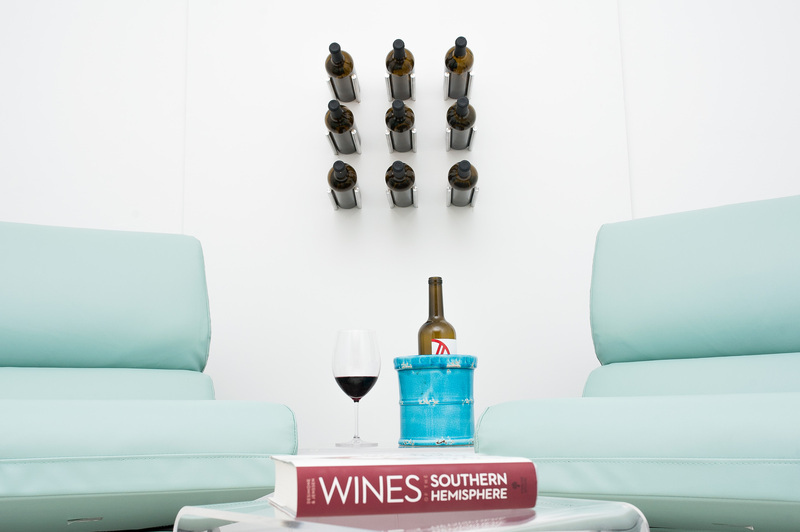 Let your wine float on the wall with the most minimalist wine rack in the VintageView inventory. 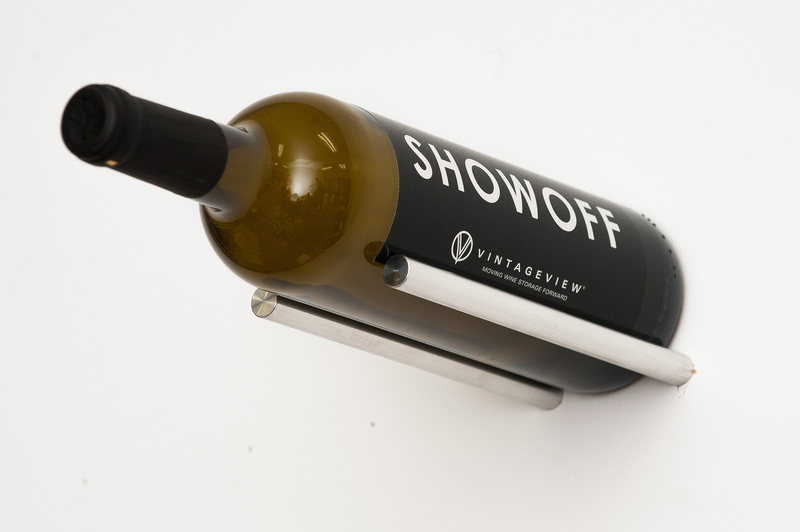 Vino Rails store wine in classic cork-forward fashion but in the most contemporary way imaginable. 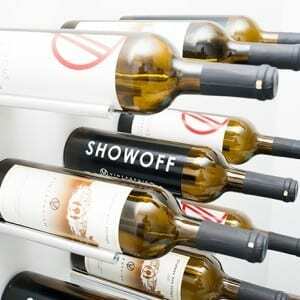 These displays feature ultra slim rods jetting out from the wall, allowing bottles to seemingly float on air. Aluminum collars are required for drywall installations and can provide additional aesthetic appeal for masonry or wood mounts. 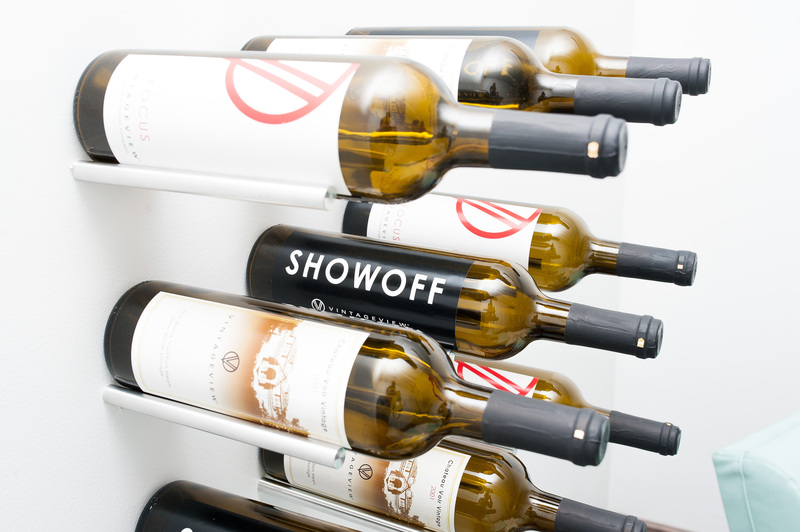 Vino Rails create stunning residential and commercial wine displays for a few bottles or thousands, and can be designed to compliment any of our patented label-forward displays including our Vino Pins and Wall Series collections. 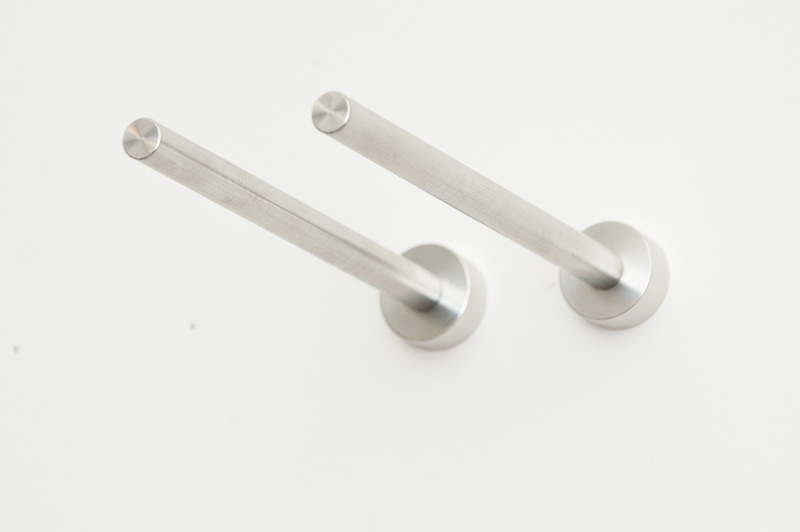 What is the closest spacing you can mount these rails on the wall, without it compromising the integrity of the wall? Thanks for the question. 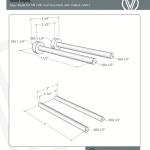 We recommend a two-inch spacing between Rails to guarantee there are no saturation point issues. How many pegs come in one order? One set (1 bottle) per order. 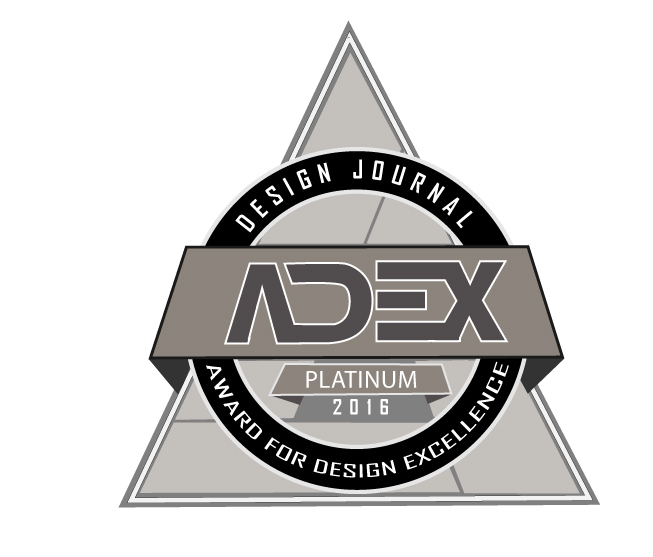 I will have one of our design consultants reach out to you about an order that size. Love them. Would be nice if info. about suggested spacing was included. 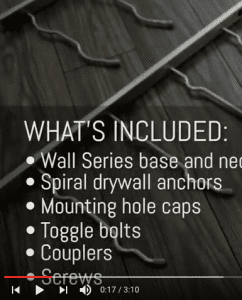 Also a option to purchase caps for screws that may protrude through mounting surface type installation. Thanks for the feedback Earl. Happy you loved them. We’ll send you an email to learn more about your suggestion! 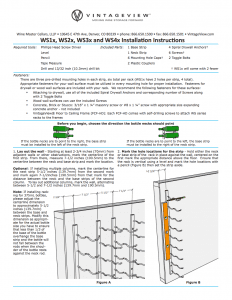 Quick delivery, great product and easy install. I actually paired the Vino Rails with the wall rack system and used the Vino rails to hold wine glasses in our model home butlers pantry wine display. The rails installed nicely directly over sheetrock for a clean appearance. Install instructions were easy to follow. 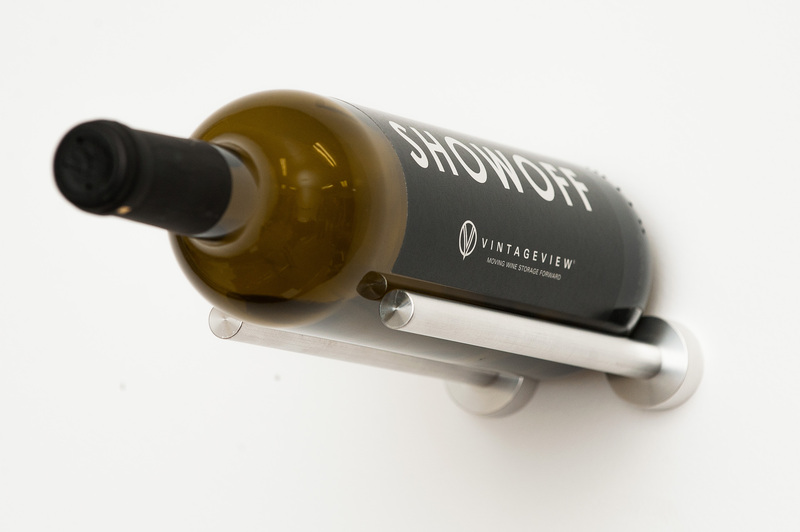 Can the wall mounted Vino Rails hold a sloping shoulder bottle? I’d love to see a photo of that on the site, like you show one for the pins. We assume you are talking about a Riesling style bottle. If so, yes they will. 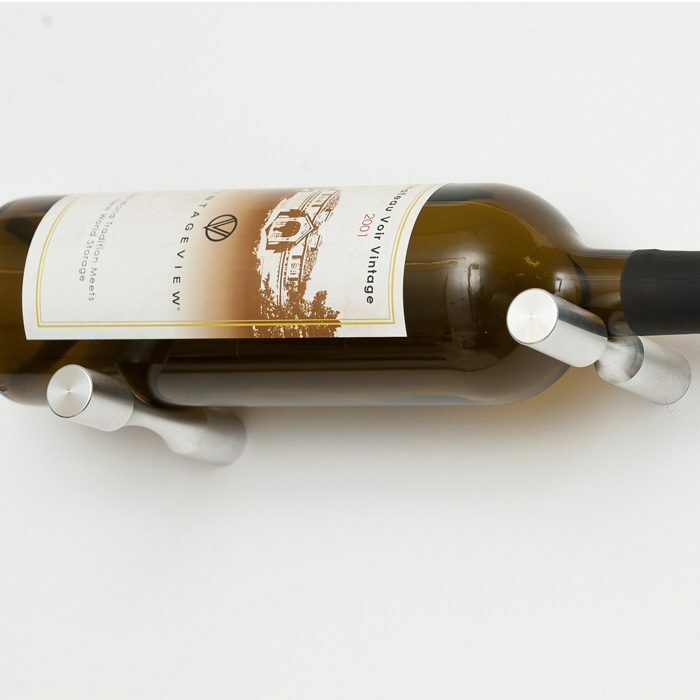 The bottles do not rest on a downward neck angle like they would on the Vino Pins, however. We will email a photo your way. We have a Wine Wall with the Vintage View pins. We wanted to add glass shelves on the sides of the wall to display my collection of beautiful wine glasses. 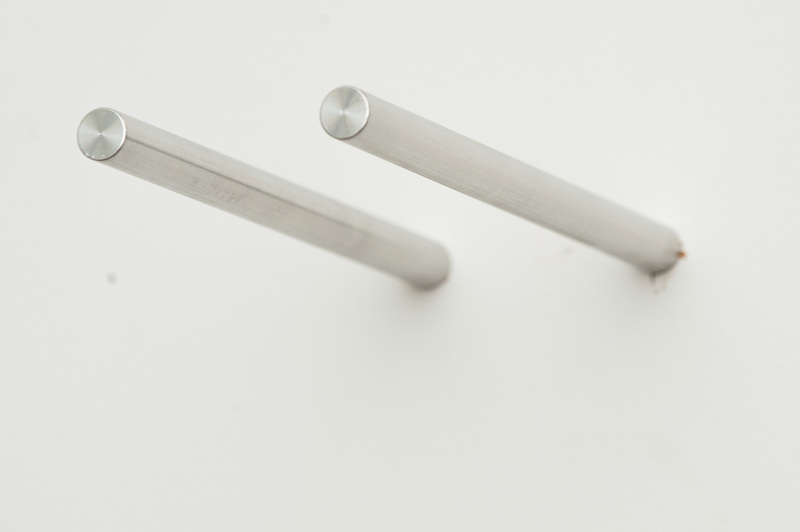 We ordered the rails and used them as the brackets for the glass shelves. It looks FABULOUS! And, I must say, the people at Vintage View are a pleasure to work with. I have always received an immediate response to my inquiries. I have and will highly recommend this company and their products. Wish I knew how to post a photo so I could show the world how gorgeous my Artwork Wine Wall looks! A stylish, contemporary wine rack perfect for any wall (even finished) in your kitchen, living room or any other social area in the home. 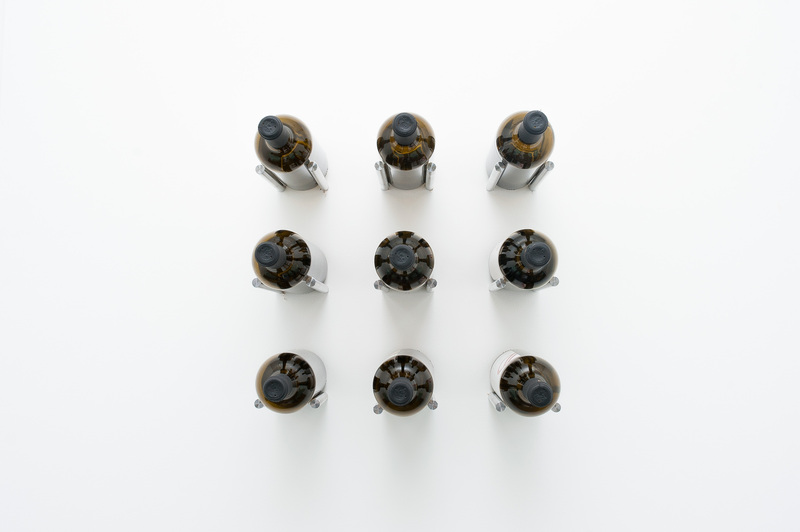 Tucked into a tight space, alone on a large wall, or combined with other heights, the Wall Series 2 stores bottles in stunning modern fashion.